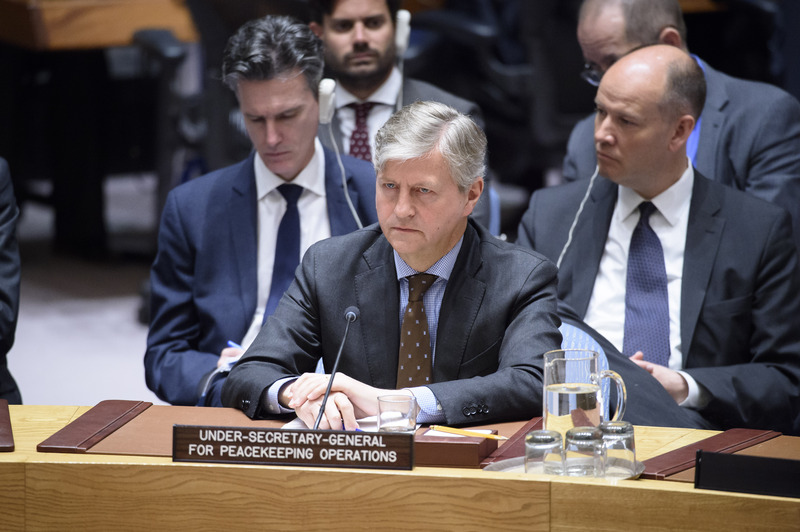 Growing international tensions pitting the United States against Russia and China spilled into the hushed, carpeted inner sanctum of the United Nations Security Council on Tue., Apr. 10 when the 15-member body voted on renewal of the United Nations Mission for Justice Support in Haiti (MINUJUSTH). This year, China and Russia abstained. Had either of them voted “no,” it would have been a veto of Security Council Resolution 2410, since both are permanent Security Council members. Only three other nations – the U.S., England, and France – hold permanent member status and veto power. 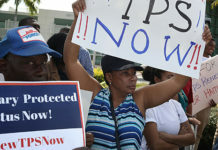 Meanwhile, Haiti’s Ambassador to the UN, Denis Régis, complained that “my delegation deplores the fact that the remarks delivered through members states of the [Security] Council have not been taken into account.” President Jovenel Moïse’s government wanted the MINUJUSTH mission to be classified as a mere “technical assistance mission.” In reality, MINUJUSTH’s 1,193 police officers deployed in all of Haiti’s 10 departments are an armed occupation force deployed under the UN Charter’s Chapter 7, to “preserve international peace and security.” In other words, the UN Security Council still runs the show in Haiti. It is almost certain that Jovenel Moïse’s government will be unable to meet any of these conditions. Already, it has already clashed with MINUJUSTH’s chief Susan D. Page, who in February criticized the government’s failings on corruption and human rights. In retaliation, the Haitian government recalled its UN Ambassador and cancelled its participation – and Moïse’s keynote address – at a high-level UN retreat on combating cholera (which UN troops brought to Haiti). It was unprecedented and telling that Lacroix, instead of Page, delivered last week’s report to the Security Council. But the fact remains that Haiti should not have the UN meddling in what are its internal and sovereign affairs. 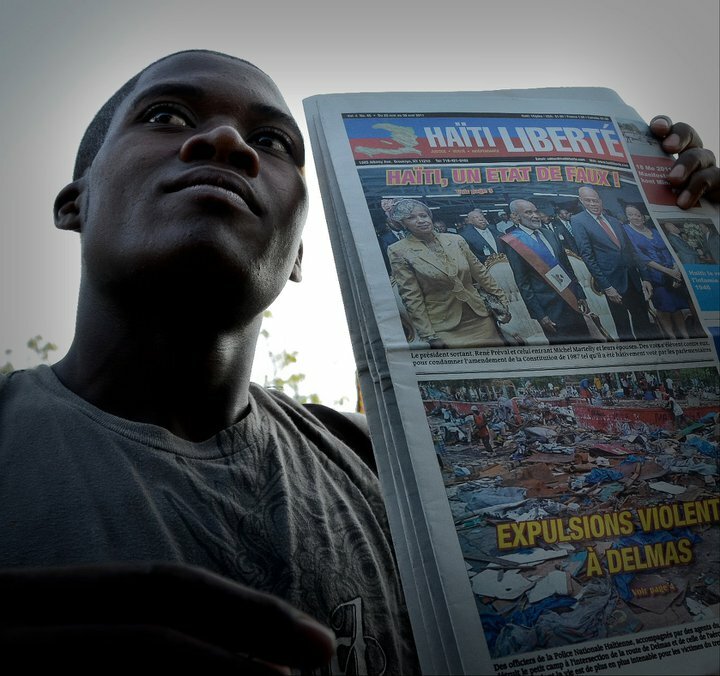 In fact, the Security Council’s deployment of troops and police into Haiti since Feb. 29, 2004, following the coup d’état against and kidnapping by U.S. Special Forces of President Jean-Bertrand Aristide, was never justified. 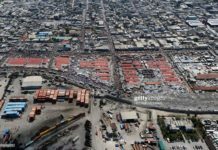 Haiti has never in the past 14 years been at war with any other country nor a threat to “international peace and security,” as outlined in Chapter 7 of the United Nations Charter. 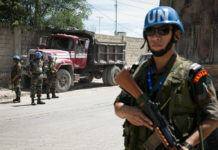 The United States, France, and Canada have simply used UN troops and police – first with the UN Mission to Stabilize Haiti (MINUSTAH) from 2004 to 2017 and now with MINUJUSTH – as a low-cost military alternative for suppressing Haiti’s revolutionary movements and dictating Haiti’s political and economic agenda. 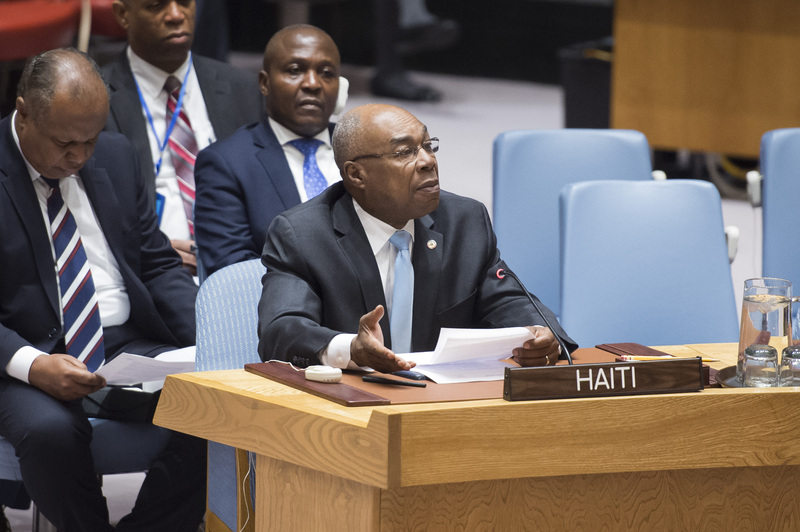 Russia sided with Haiti and Bolivia in castigating the U.S. push to maintain control over Haiti by pushing the Security Council’s Chapter 7 military prerogative. “I would like to ask supporters of this approach, how did the situation with human rights change in a country where there has been no armed conflict for a long time so that it suddenly became a threat to international peace and security?” asked Dimtry Polyanskiy, the first deputy permanent representative of the Russian Federation. In past years when mandate renewal rolls around, the U.S. and China have sometimes wrestled over Washington using the UN as a proxy in Haiti, which is among the mere 19 UN member states (out of 193) which maintain diplomatic relations with the renegade Chinese island province of Taiwan (which calls itself the Republic of China and is protected by the U.S. Navy’s 7th Fleet). To assuage the Chinese People’s Republic, in 2009, the U.S. made a deal for Chinese troops to take part in MINUSTAH, the closest Chinese troops had ever been stationed to the U.S. mainland. The Chinese saw this as a move to squeeze out and diminish Taiwan, as well as to project Chinese power and influence into the Western Hemisphere. Nonetheless, China and Russia abstaining from the MINUJUSTH renewal is a clear message to Washington that they will not continue to tolerate its “peace-keeping” games if it is acting aggressively with them. In recent days, the U.S. has toughened its rhetoric and posture against Russia over a dubious alleged chemical weapons attack in Syria and a mysterious poisoning of a former Russian spy in England. At the same time, the Trump administration has threatened to impose tariffs on Chinese imports, and the Chinese have threatened counter-tariffs. 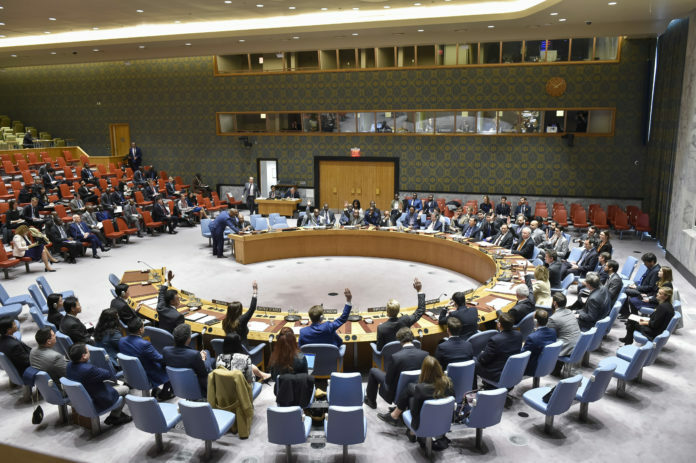 The Haiti vote augurs that further abstentions, and possibly vetoes, lie in the near future of the Security Council, which has never asserted its authority over the world’s genuine, greatest threat to “international peace and security”…. the United States government. 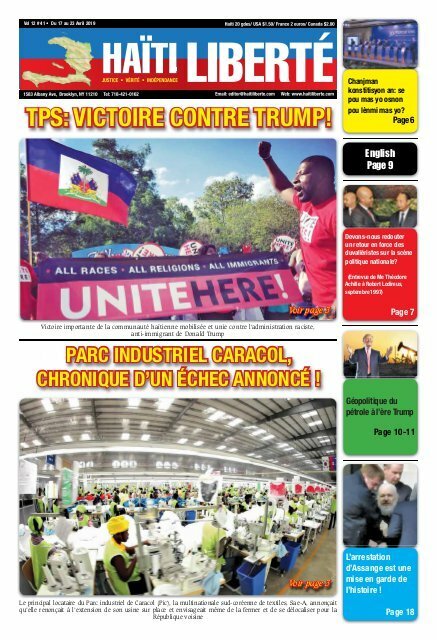 Previous articleTrois soldats arrêtés par la PNH !